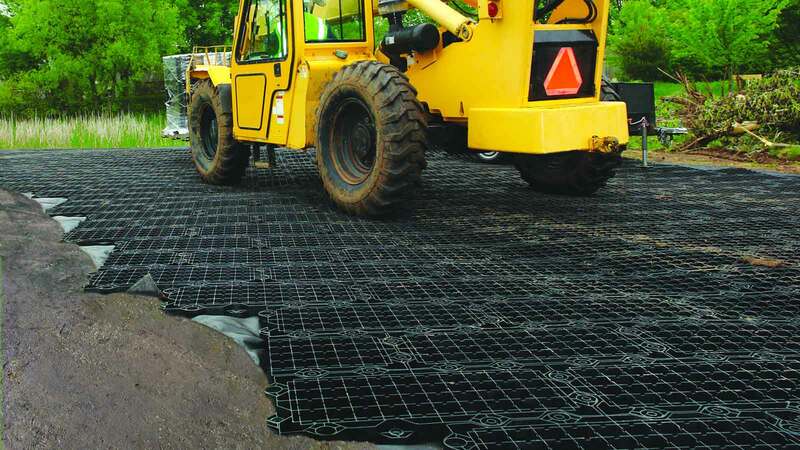 The Geoblock system is a series of interlocking, high-strength blocks made from recycled plastic materials. They have been used for fire access lanes, hiking trails, parking areas, and golf cart paths. They are made with the strength and durability to handle H-20 loading and heavy fire truck access. Applications: Provide vehicular and pedestrian Load Support over grass areas while protecting the grass from the harmful effects of traffic.